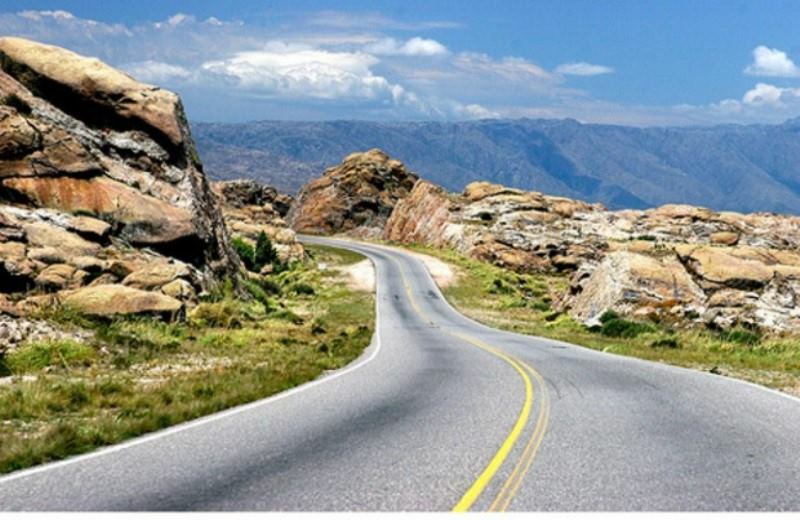 Córdoba is situated at 690 kms far from Buenos Aires and is at 390 masl. It has an important night and cultural life, with many concert halls. Its best attraction is the mountain landscape. You have the possibility to play sports, different excursions and adventure tourism activities. 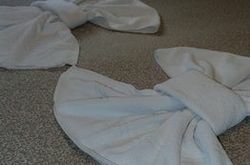 La Cumbrecita: If you are visiting Cordoba, consider the tour La Cumbrecita. We had a really great time! 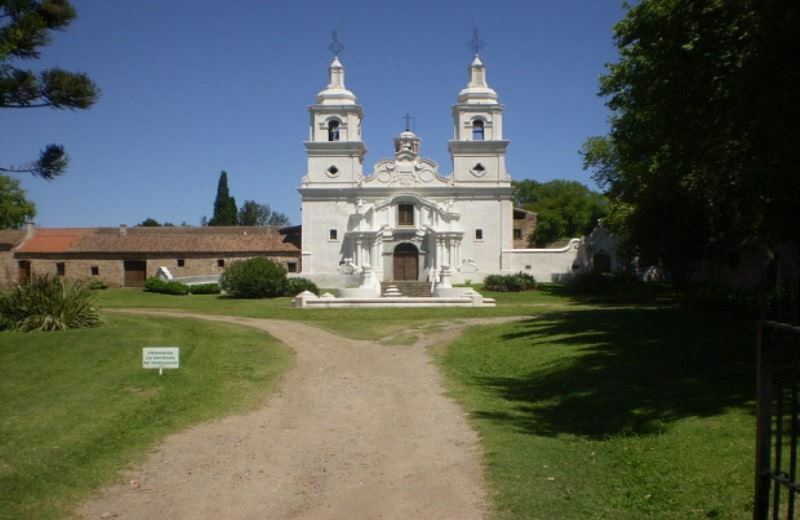 Calamuchita Valley: If you are visiting Cordoba, consider the tour Calamuchita Valley. We had a really great time! Cir. Sierras Chicas: If you are visiting Cordoba, consider the tour Cir. Sierras Chicas. We had a really great time! 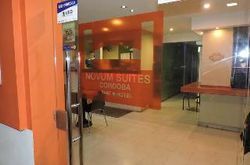 Transfer From Airport To Hotel In Downtown Cordoba: If you are looking for what to do in Cordoba, you should consider booking the tour Transfer From Airport To Hotel In Downtown Cordoba. It´ll be an experience you won´t forget! 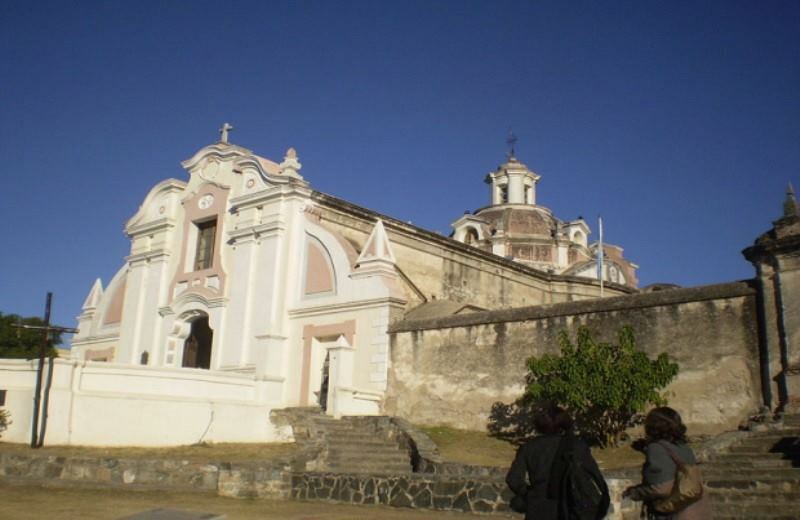 Cordoba Sightseeing Tour: If you are looking for what to do in Cordoba, you should consider booking the tour Cordoba Sightseeing Tour. It´ll be an experience you won´t forget! 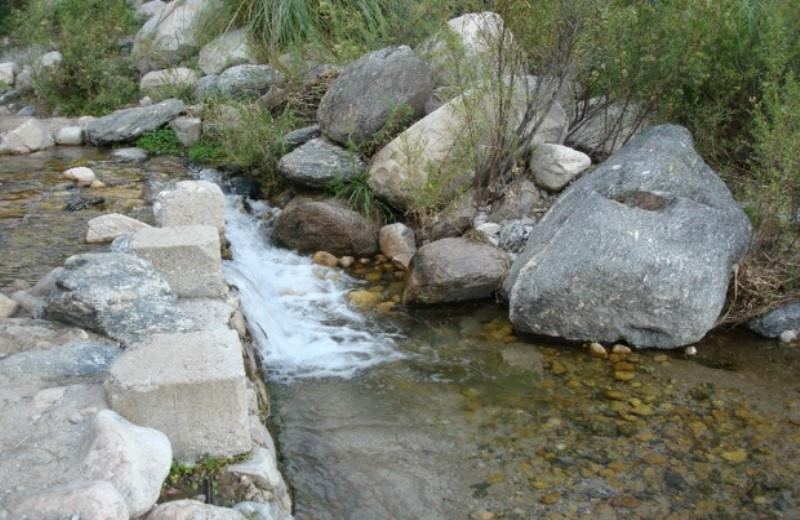 Valle De Punilla: If you are looking for what to do in Cordoba, you should consider booking the tour Valle De Punilla. It´ll be an experience you won´t forget! 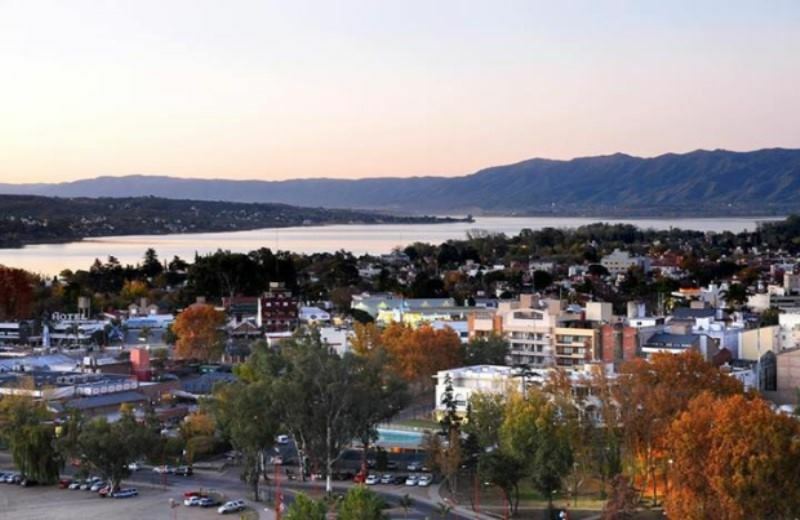 Villa Carlos Paz: If you are looking for what to do in Cordoba, you should consider booking the tour Villa Carlos Paz. It´ll be an experience you won´t forget! 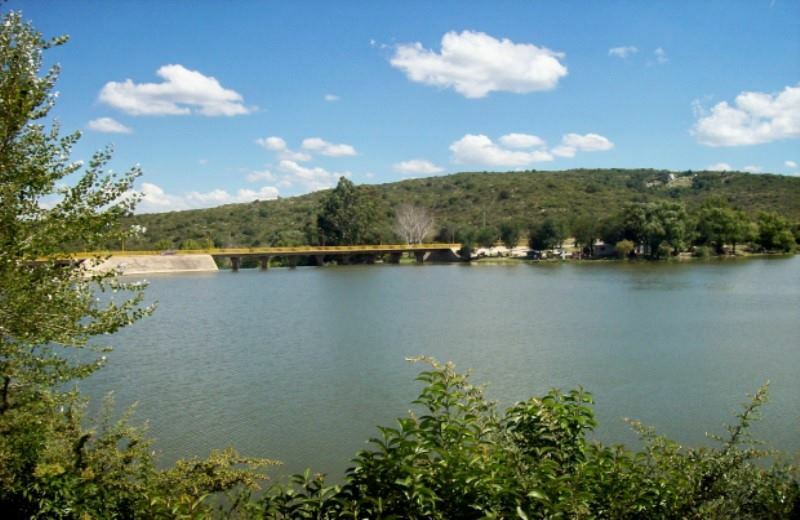 Traslasierras Valley: If you are looking for what to do in Cordoba, you should consider booking the tour Traslasierras Valley. It´ll be an experience you won´t forget!